Ever since a trip I made to Italy about two years back, I found myself developing a thing for bracelets/bangles. During that trip, I bought my first bracelet in Venice. It cost only 2 Euros and frankly speaking, I don’t even know why I bought it. That 2 Euros bracelet somehow sealed the deal. 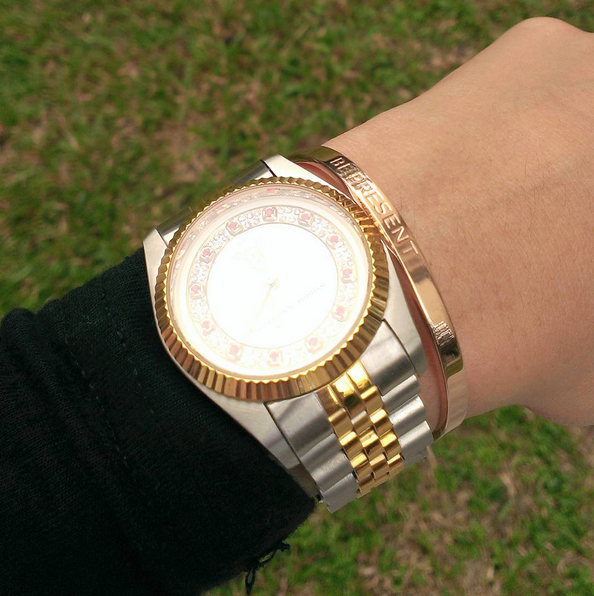 For when I returned from Italy and after wearing that bracelet out for the first time, I saw how a simple accessory can transform the look of an outfit from plain (my default look) to one that looks more presentable. Since then, my collection of bracelets/bangles have slowly increased. Then recently, I find myself having a thing for these statement pieces. 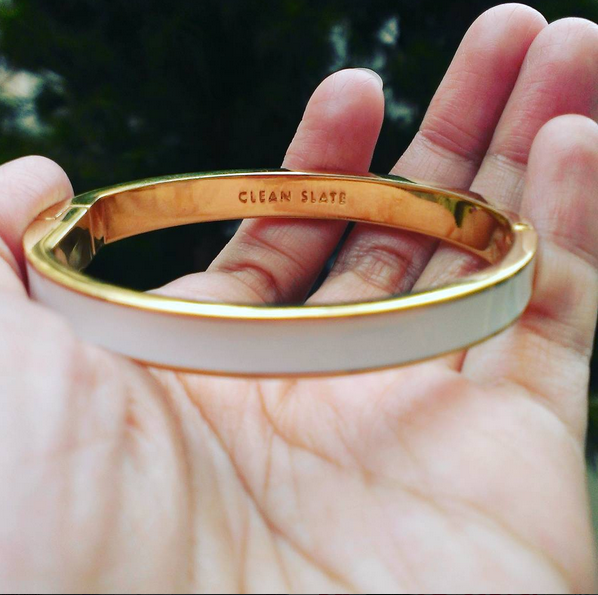 The fact that it adds a twinge of difference from the normal bracelets/bangles aside, the words on these statement pieces serve as a reminder for me (especially the one on “Be Present”!) on some of the values I hold dear as the daily life unfurl. Not for the first time, I’m thinking this: At the end of the day once we’ve stripped away the layers of complexities (for example, your definition of success, how human relationships should pan out, the notion of Power, etc) that we’ve somehow created for ourselves when it comes to Life, Life essentially has some core tenets attached to it. Tenets that, if we remember, will anchor us firmly even through the toughest of times. For me at the present stage in my life, these core tenets to Life are gratitude, being present in Life and to recognize that Allah is central to every aspect of Life. In the latter, I find that during those quiet times when I ruminate about the blessings He has given me – both good and bad – I realize that I am nothing and have not created anything. Everything happened and was created because He allows it to. Even the ibadah. It’s humbling, truly, to realize that the prayer you made was only possible because He had made you remember that it’s time to pray, willed it in your heart that you want to pray, and also to create the conditions that enabled the prayer to be completed. MasyaAllah. Categories: Faith, Thoughts | Tags: life, reminder | Permalink.